The tenor Joel Prieto goes from one triumph to another and he continues to conquer new opera houses. Last January he made his debut at the Los Angeles Opera (USA) with Mozart´s Die Entführung aus dem Serail, in March he participated in the traditional AIDS Gala 2017 at the Deutsche Oper am Rhein in Düsseldorf; in April he returned to the Semperoper in Dresden (Germany) with his Belmonte in Die Entführung aus dem Serail, for the first time in Europe – in seven performances, which will be extended throughout May and June. There was also a one-off performance as Tamino in The Magic Flute in April at the Warsaw Opera House (Teatr Wielki, Polonia), home of the Polish National Opera, in the acclaimed production by Barrie Kosky and Suzanne Andrade which pays homage to silent cinema and which Prieto had also already performed at the Teatro Real in Madrid. Joel Prieto will add a new debut to all this; one which he is especially excited about: he will be appearing on stage at the Bolshoi Theatre in Moscow for the first time. Here he will sing his acclaimed Prince Tamino in The Magic Flute on the 24th and 25th May, also in Kosky´s renowned production, and the seats are already sold out. “This is certainly turning out to be a year of debuts, both of roles and new theatres. I feel passionate about singing in a legendary theatre with such a great tradition as the Bolshoi, especially as this will be in a production in which I have already performed in various theatres, and which I love,” explains the singer. Prieto was the winner of the Operalia Competition in 2008, and as well as the success he has had with Mozart wherever he goes, he also sings other repertoire such as Romantic bel-canto, French Romantic opera, as well as some of the most outstanding zarzuelas. Joel Prieto´s diary is jam-packed with engagements for the next three years, and some of the highlights among these are his debut in Beijing (China) with The Magic Flute; his return to the Dresden Semperoper as Iopas in Les Troyens, by Berlioz; he will return to the Teatro Real in Madrid to perform in Kurt Weill´s Street Scene, in a new co-production of this “American opera”, as Weill himself called it, by the Madrid Real, the Monte-Carlo opera and Oper Köln. 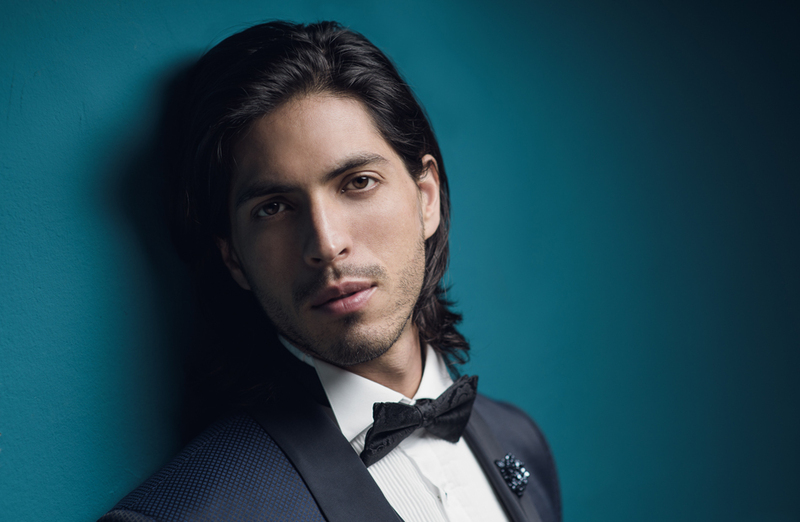 Prieto will also make a debut at the Casals Festival in Puerto Rico with Mozart´s Requiem, as well as returning to the Teatro Municipal in Santiago de Chile, this time to take on the role of Don Ottavio in Don Giovanni.